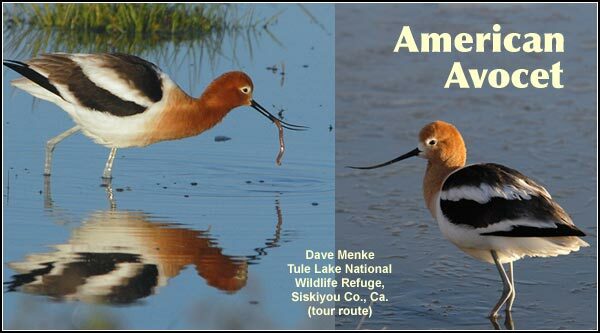 Avocets are seen almost exclusively in shallow wetlands in the Upper Klamath Basin. 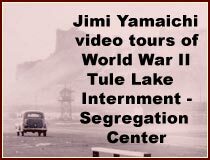 eggs above rising water if necessary. 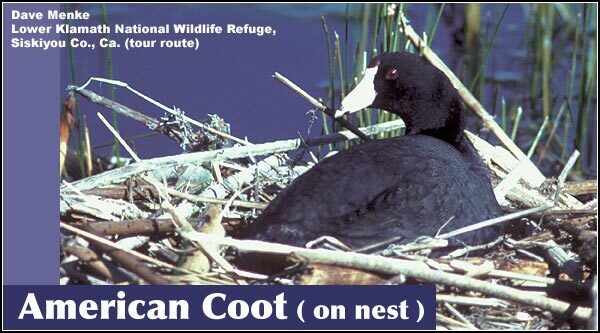 The colorful downy young of American coots molt into drab adult plumage by late summer. 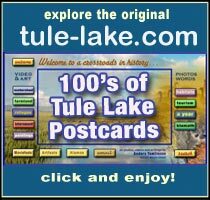 Upper Klamath and Tule Lake Basins. 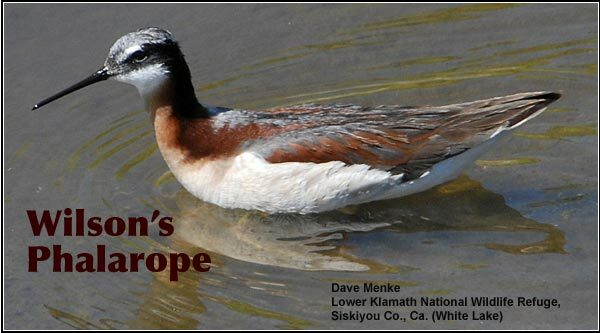 the Upper Klamath Basin watershed. 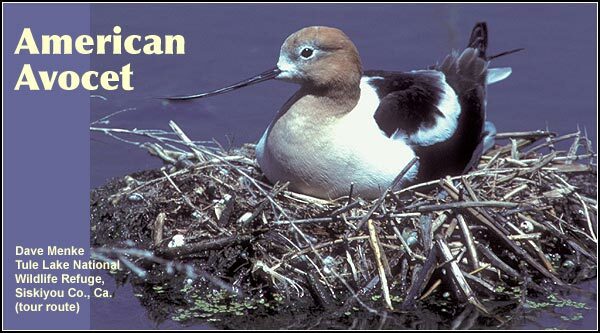 They create floating nests using cattails and bulrush. 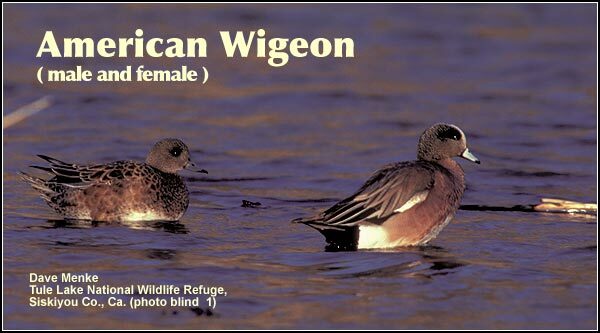 are seen primarily on refuges in the southern portion of the Basin. 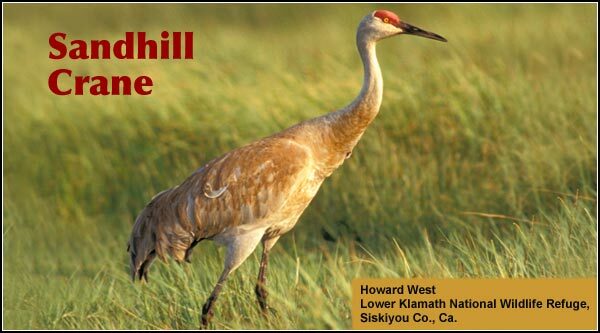 Lower Klamath and Tule Lake National Wildlife Refuges. 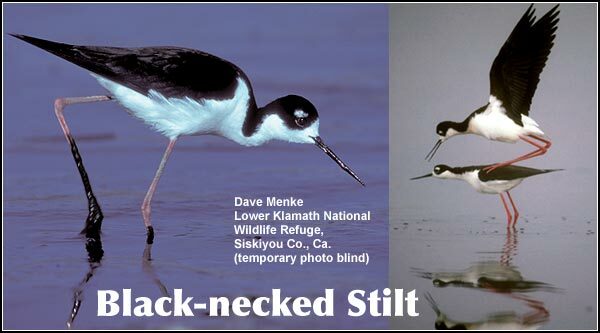 Black-necked stilts are seen in shallow marsh habitats along with American avocets. 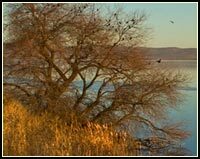 Upper Klamath Basin watershed during the winter. 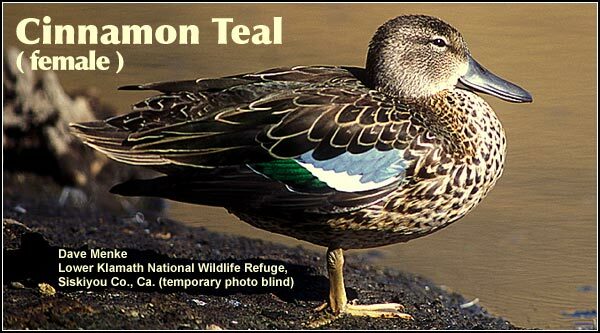 The drably colored female cinnamon teal is seen primarily in shallow wetlands. 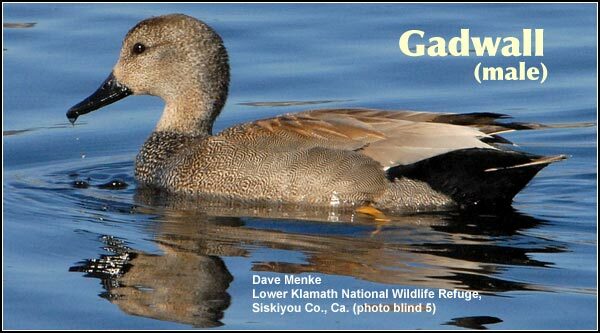 Gadwall ducks are found in the Upper Klamath Basin wetlands throughout the year. 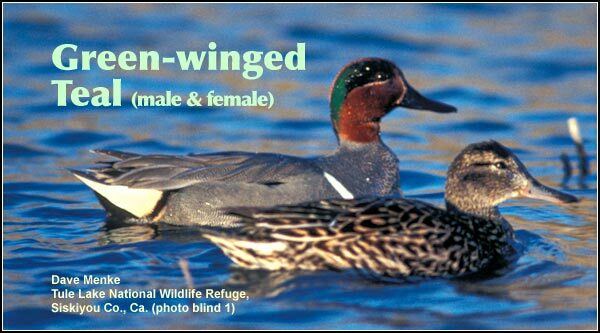 Green-winged teal most often nest near water in dense stands of grass or brush. 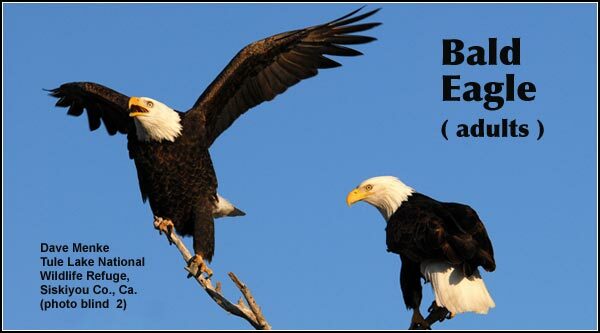 They lay 9 to 14 eggs that typically hatch in late May. 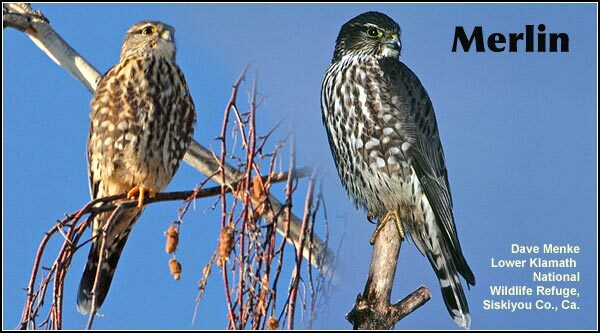 breeding season and mid-winter months. 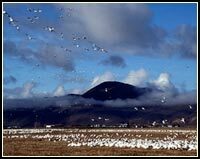 in flocks of a few dozen to several hundred birds. 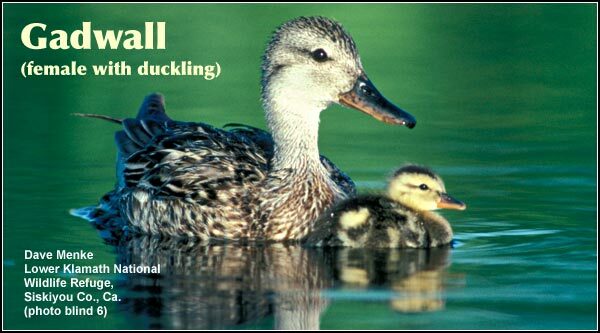 Mallards nest in dense vegetation, typically laying 8-12 eggs that hatch about mid-May. 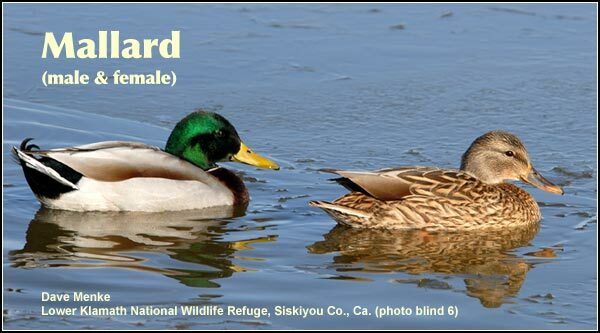 Mallards are the most common nesting duck species in the Upper Klamath Basin watershed. 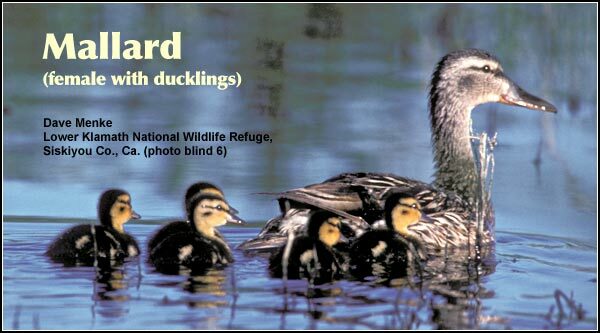 Mallards are abundant and widespread in all wetlands habitats throughout the year. grain stubble during the migration periods. 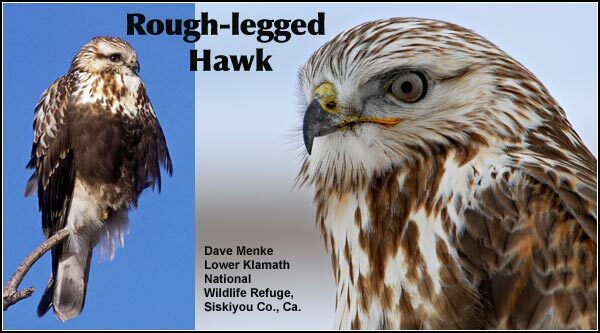 Merlins are small hawks seen in the Upper Klamath Basin during the fall and winter. 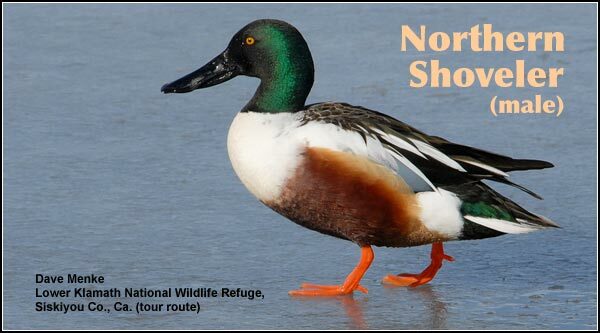 Shovelers nest in grassy areas and hay fields sometimes up to a mile from the nearest water. 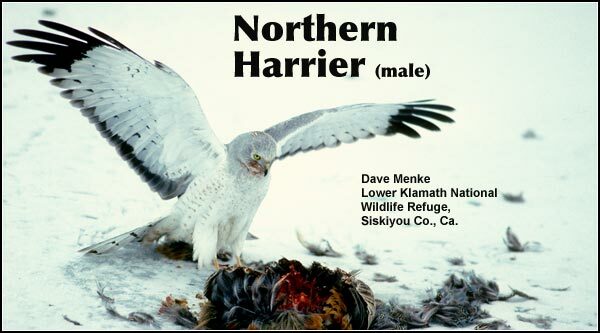 Females lay and incubate 8 to 12 eggs that usually hatch in May. canals year-round. 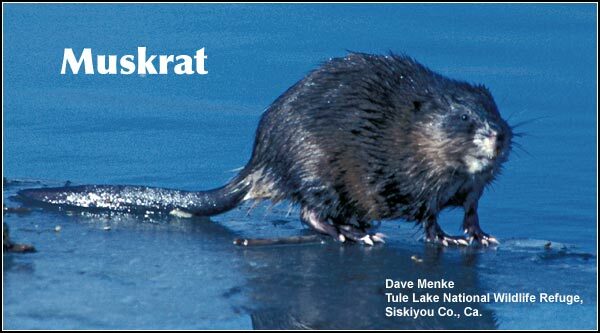 Their numbers decrease somewhat during the winter months. 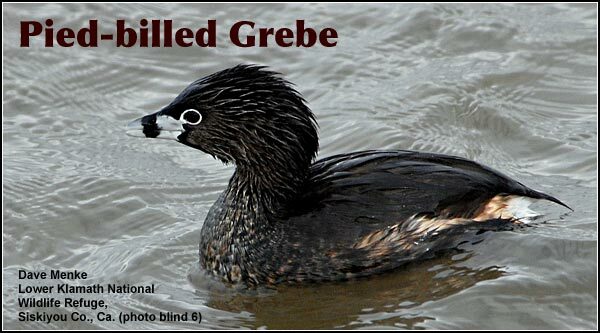 Pied-billed grebes, like other grebe species, construct floating nests of marsh vegetation. 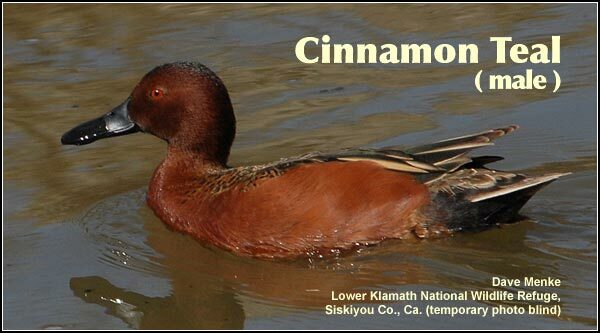 They lay and incubate 6 to 9 eggs that typically hatch in June or July. 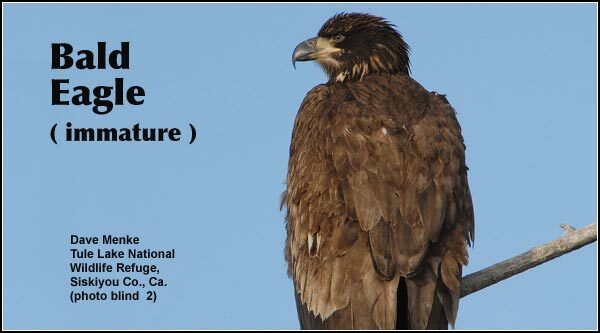 Unit of the Lower Klamath Wildlife Refuge. 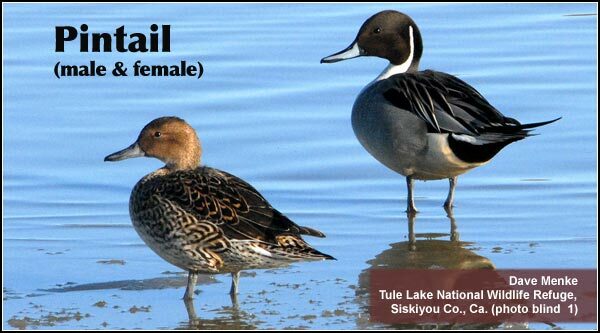 Pintails nest in small numbers in upland habitats in the Upper Klamath Basin. 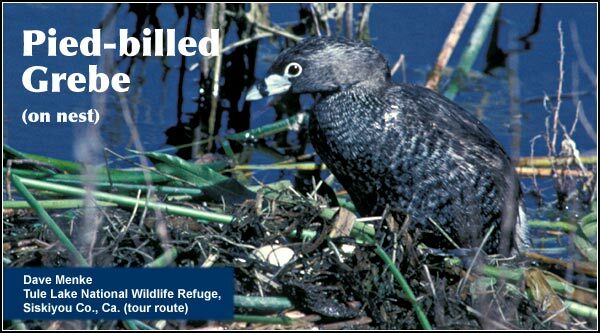 They nest a great distance from the shallow marshes where they are typically found. 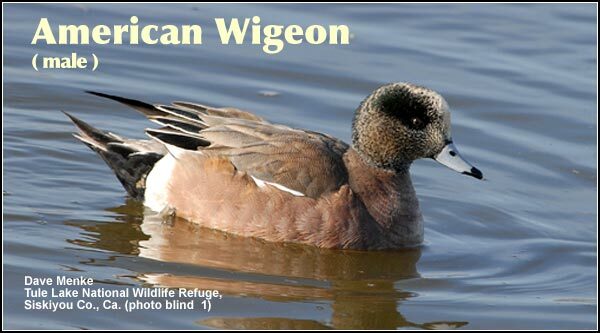 They often feed in grain stubble near water. the winter months. 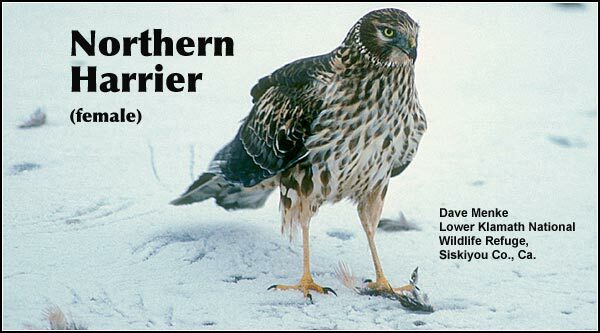 They migrate south from locations as far away as Canada and Alaska. 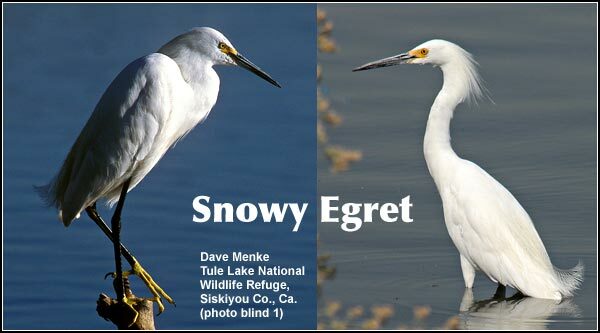 are easily seen in the spring on Klamath Marsh Refuge. 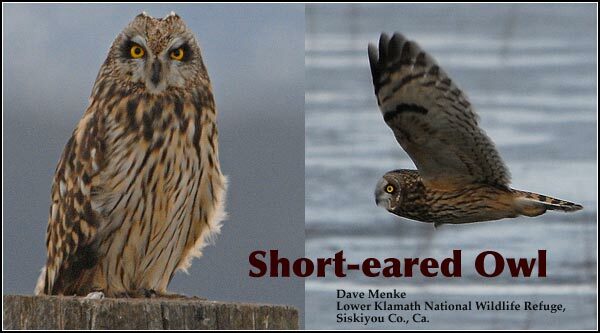 Short-eared owls are an uncommon resident of the Upper Klamath Basin watershed. 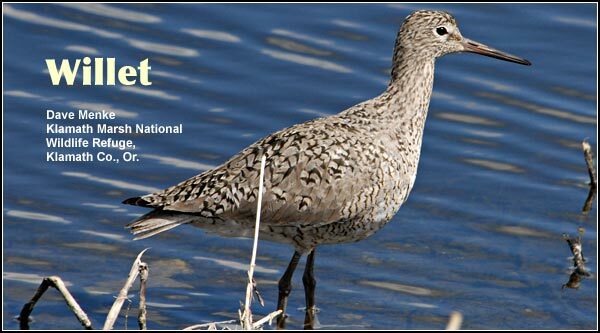 but migrate out of the Basin during the winter. 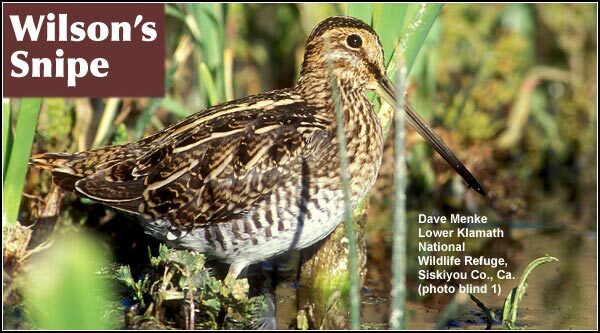 Snipe are a common but reclusive, year-round species of meadows and marshes. 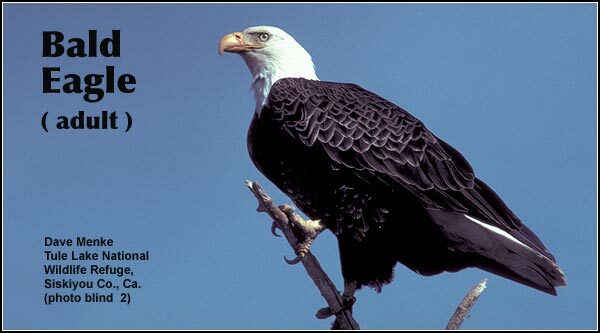 display which occurs at dusk over marshes. 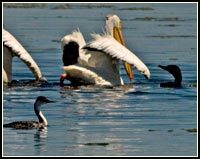 rapidly spinning around in shallow wetlands. areas and in irrigation canals. 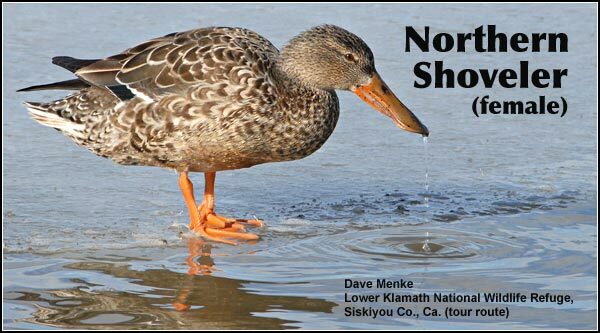 To see more Shallow Marsh species. 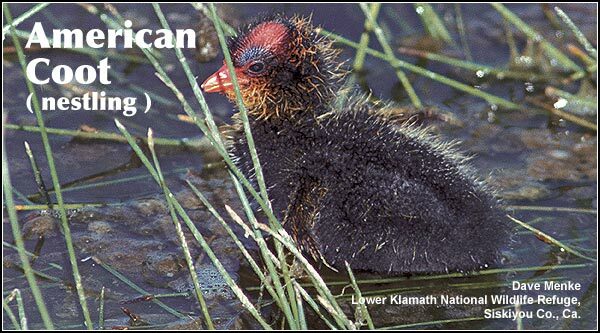 Riparian Habitat is located along the shoreline of rivers, lakes and wetlands within the Upper Klamath Basin watershed. 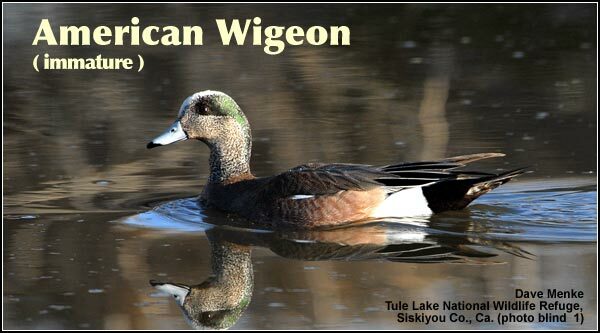 Vegetation found in riparian habitats includes deciduous trees such as willow, cottonwood and aspen which are found along the shore lines of these water bodies. 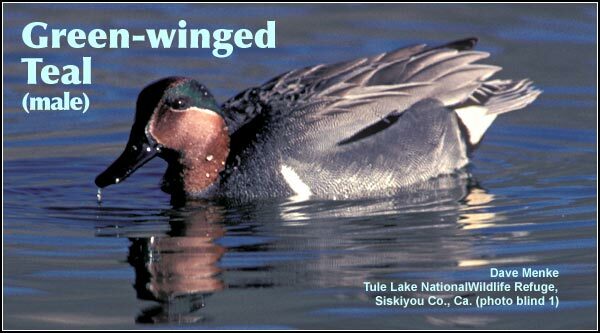 Many bird species use riparian habitats as travel corridors during the spring and fall migrations. 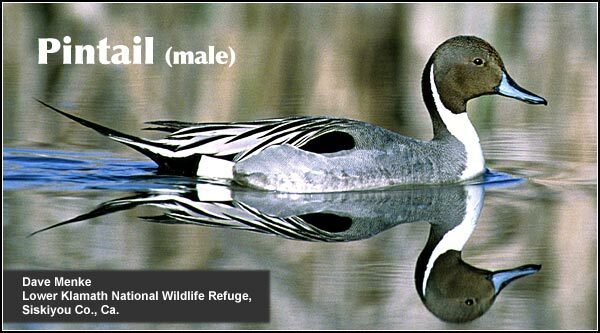 Other birds may use riparian locations as favored sites for nesting and breeding. 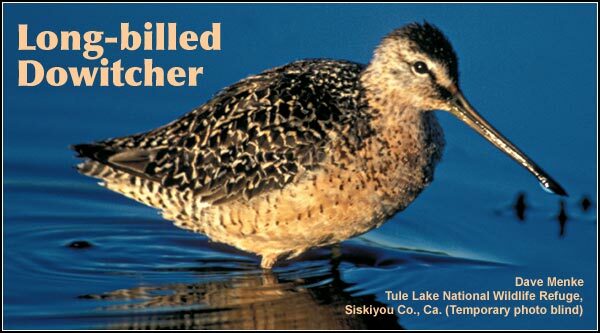 Presented by Dave Menke, Anders Tomlinson, Howard West and anderstomlinson.com/tule-lake/.